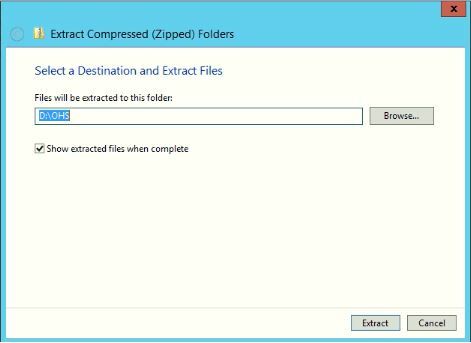 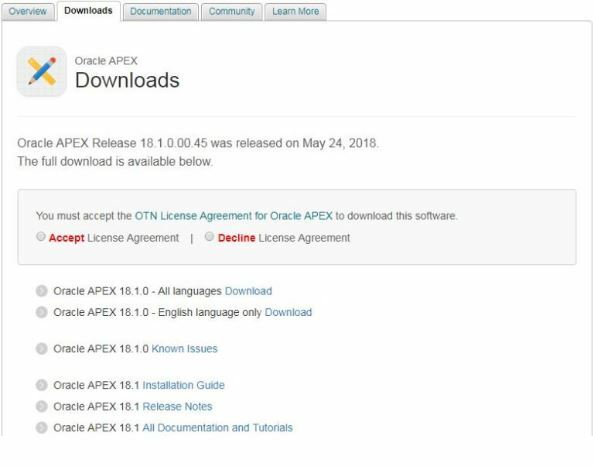 Step 1:- Extract the APEX 18.1.0.00.45 software. 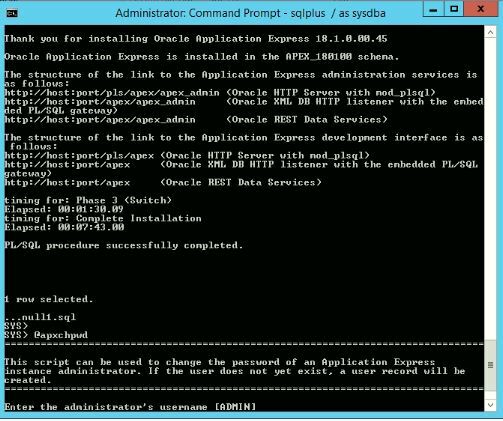 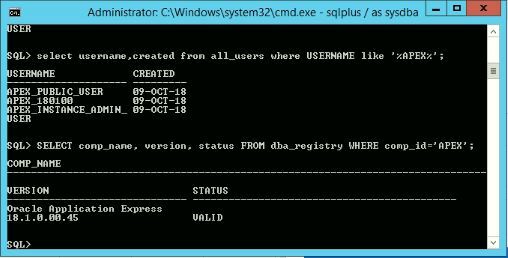 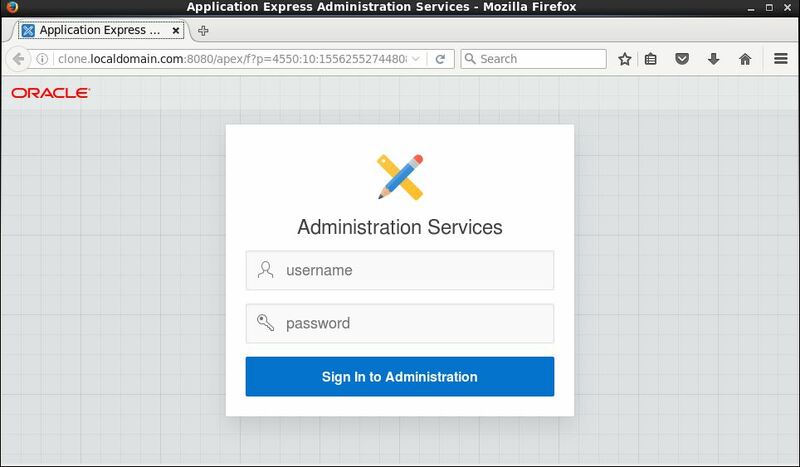 Step 3:- Check the Oracle Application Express is installed. 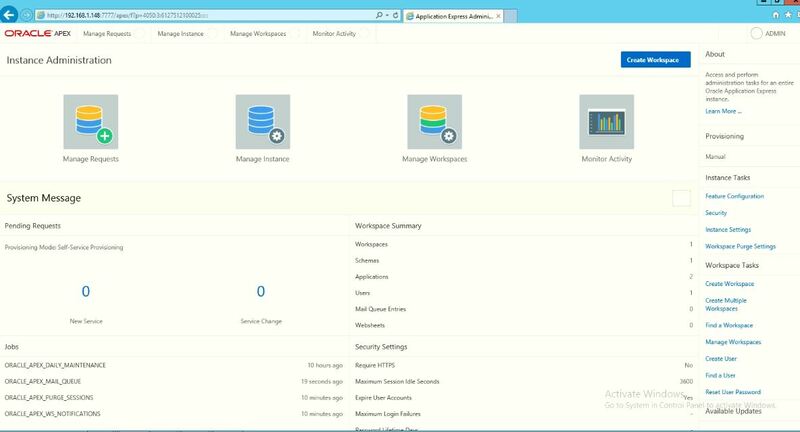 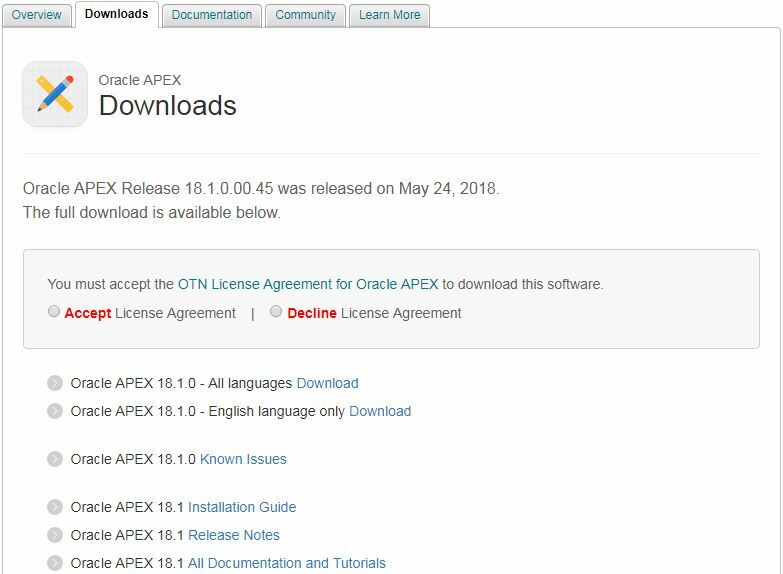 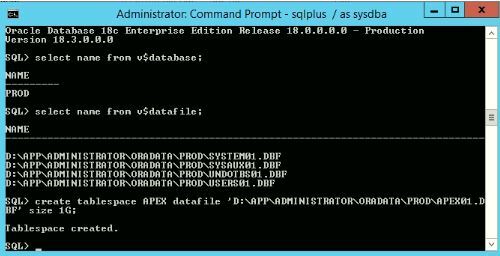 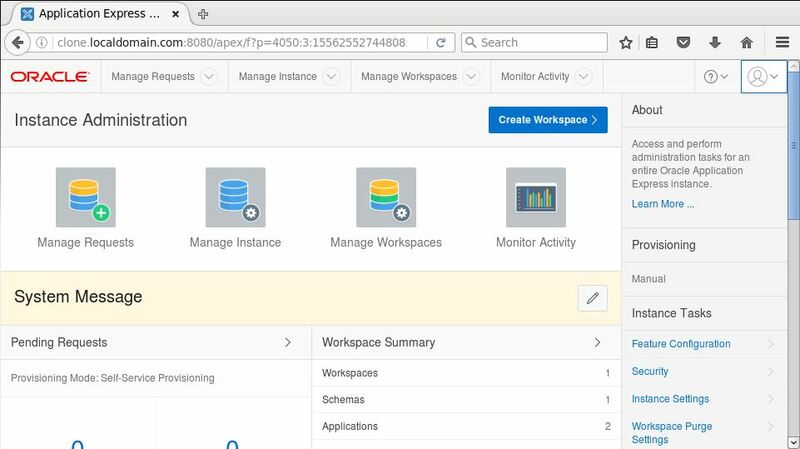 Step 4:- Start the APEX 18.1 Installation. 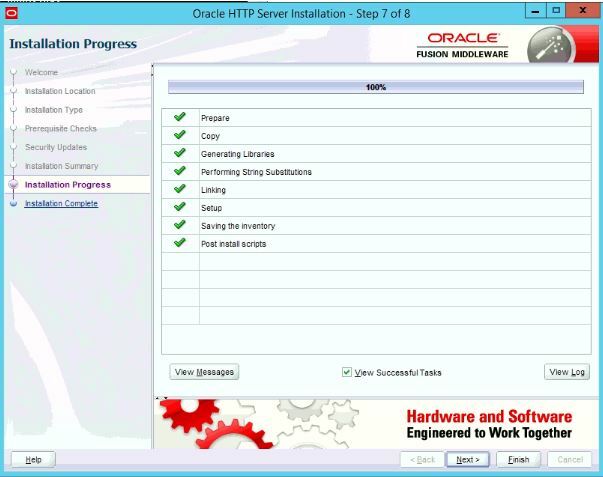 Step 6:- Check the VERSION and STATUS is installed. 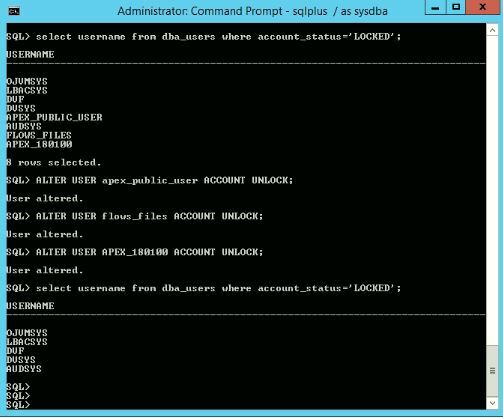 Step 7:- Check the account_status and unlock it. 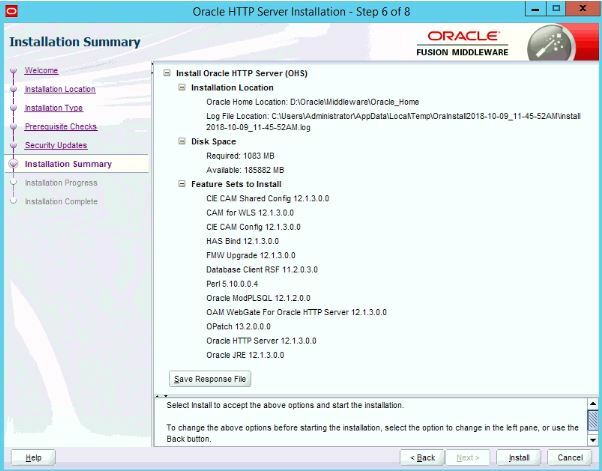 Step 3:- Click Next to start the Oracle 12.1.3.0.0 HTTP server installation. 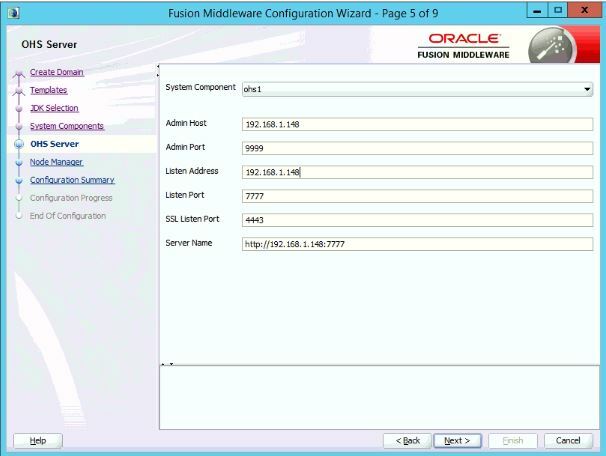 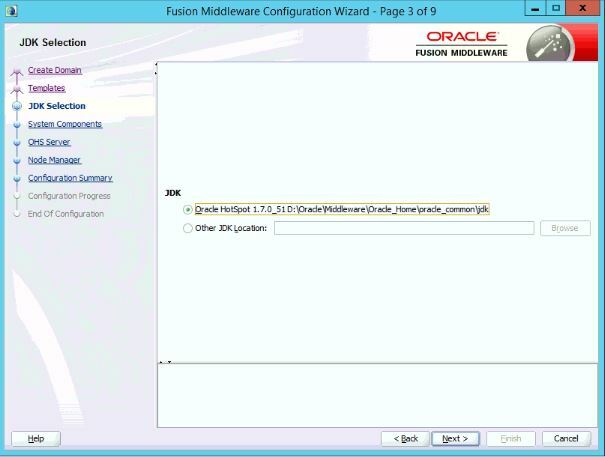 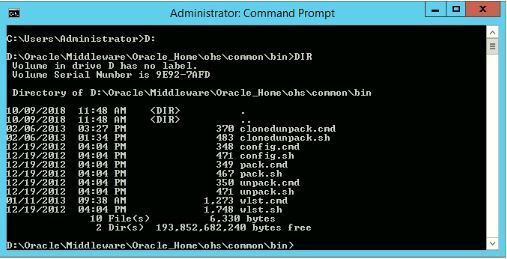 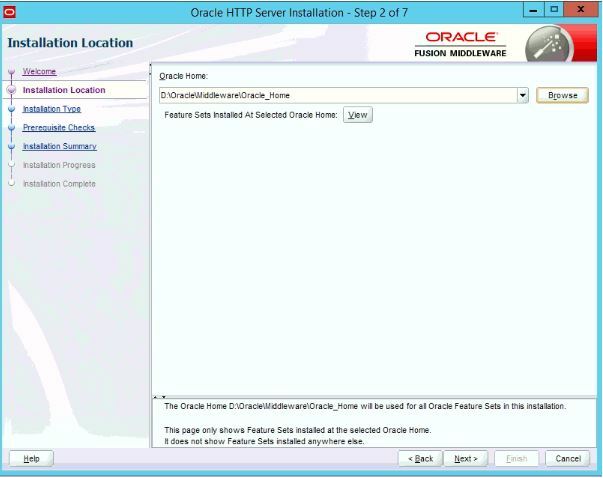 Step 4:- Provide the location to install Oracle HTPP server. 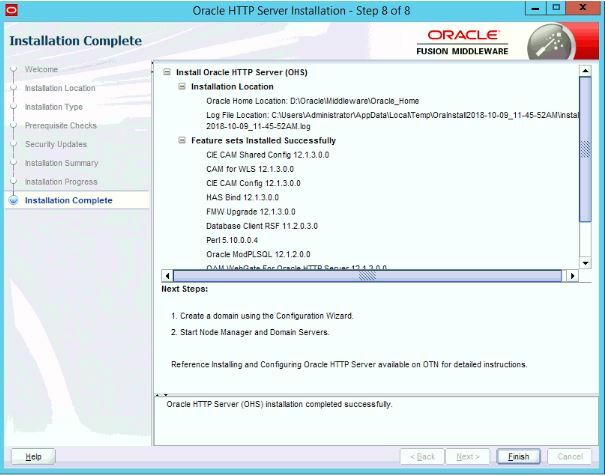 Step 5:- Install Standalone HTTP server. 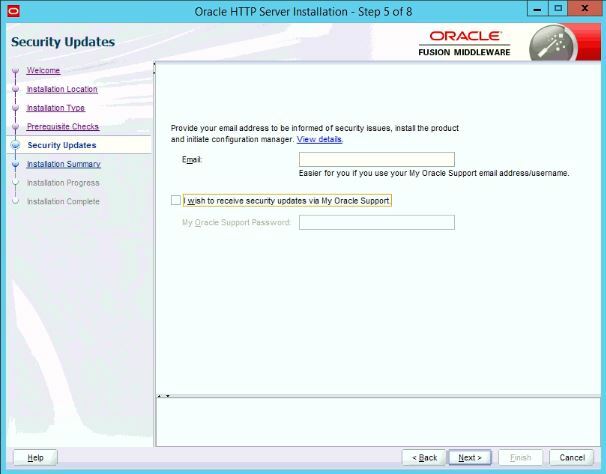 Step 6:- Skip the email address for security updates. 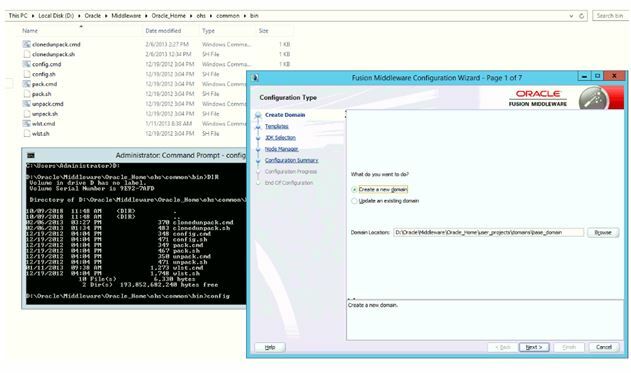 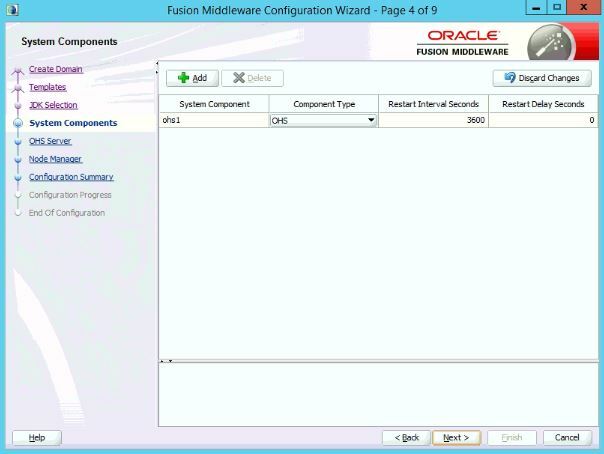 Step 7:- Click Install option to configure below components. 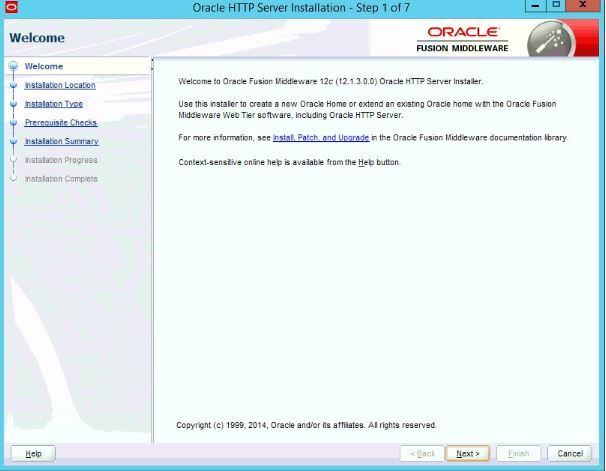 Step 8:- After clicking Finish button,OHS 12.1.3.0.0 installation got completed successfully. 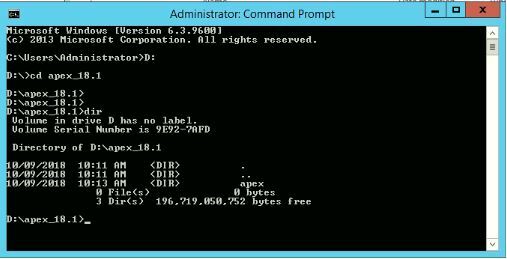 Step 12:- Provide the port for admin and listening port for APEX. 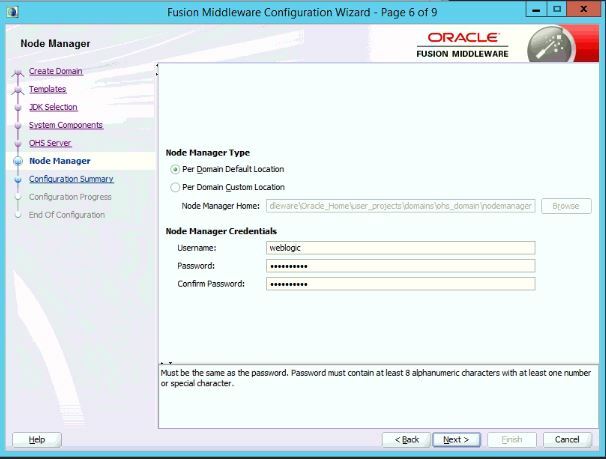 Step 13:- Provide the Node Manager Credentials. 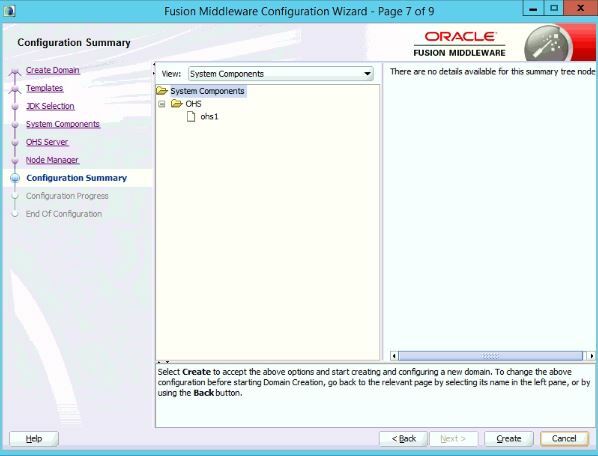 Step 14:- Click Create button to create system component ohs1. 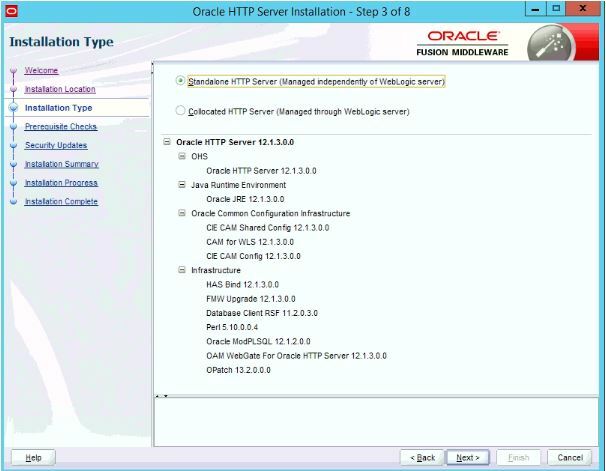 Step 15:- Click Next button and domain created successfully. 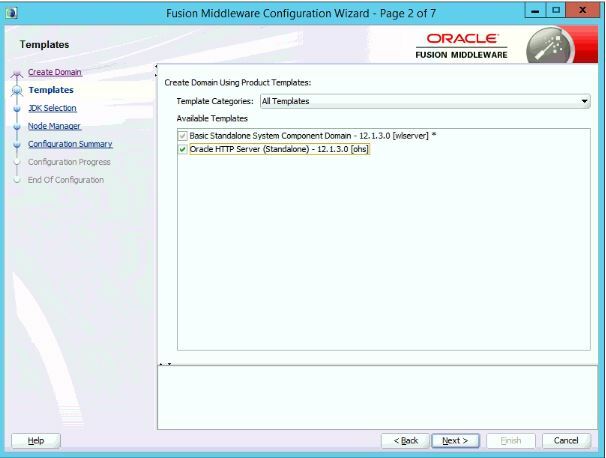 Step 16:- Click Finish button and note the Domain location. 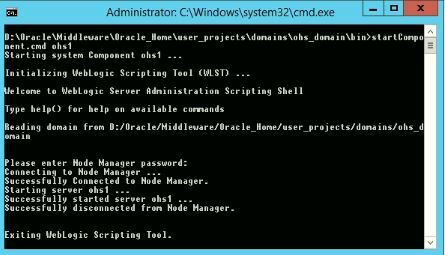 Step 17:- Goto DOMAIN_HOME location.Under DOMAIN_HOME/bin directory,Check the batch files is present to start and stop the Nodemanager and Components. 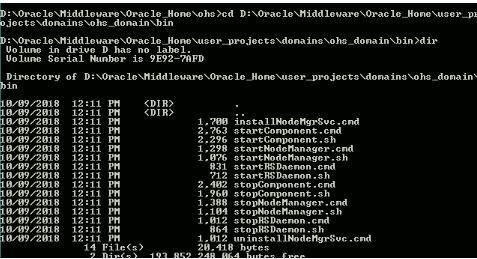 Step 18:- Start NodeManger.NodeManager default port is 5556. 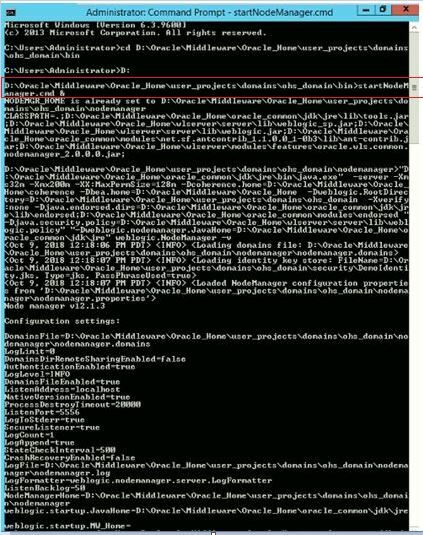 Location /apex is called up using apex console. 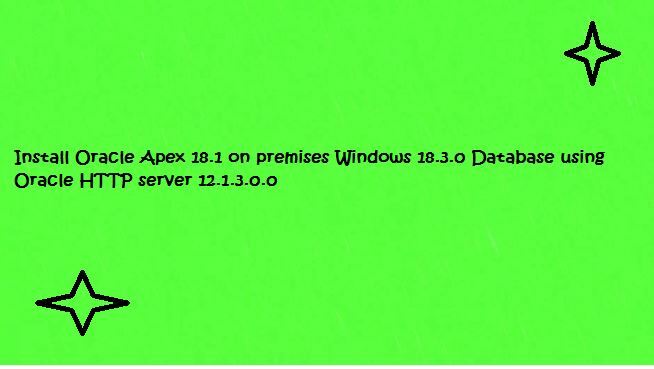 Step 3:- Refresh the APEX login page link or Browse the below APEX login page.